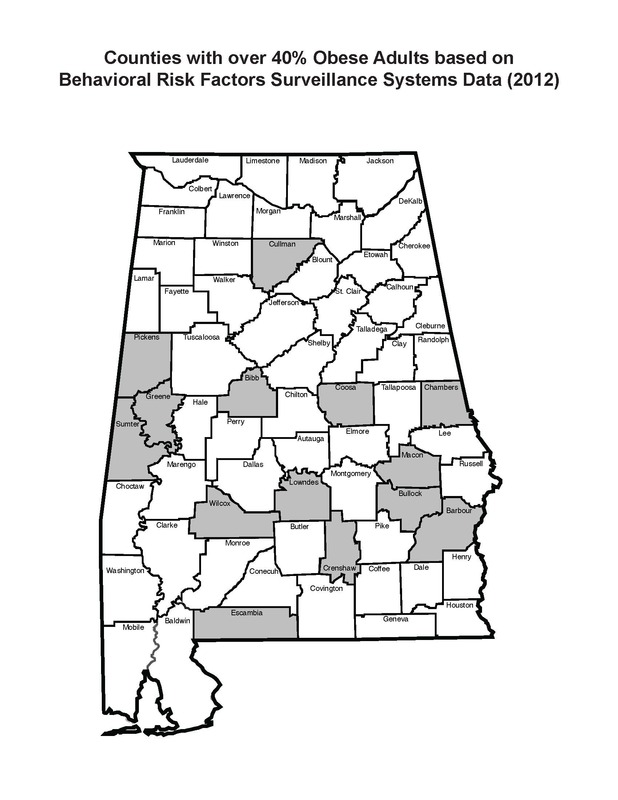 The Alabama Cooperative Extension System (ACES) operates as the primary outreach organization for land-grant functions of Alabama A&M and Auburn Universities. Faculty holding ACES appointments are responsible for delivering research-based educational programs to the people of the state of Alabama that enable these individuals and groups to improve quality of life and enhance economic well-being. Alabama Preventing and Reducing Obesity: Helping to Engage Alabamians for Long-term Health is a three-year, community-based obesity reduction and prevention project targeting counties in Alabama with adult obesity rates of greater than 40%. The purpose of ALProHealth is to implement evidence or practice-based strategies in the 14 counties to improve physical activity and nutrition, reduce obesity, and prevent and control diabetes, heart disease and stroke. A group of animated characters, the Body Quest Warriors, are leading the fight to prevent childhood obesity. Created by Alabama Cooperative Extension System professionals, the animé-style warriors do battle in a state-of-the-art campaign employing the latest technology, the Apple iPad app. The warriors challenge elementary youth to develop healthy behaviors (eating, physical activity, sleep hygiene, and family involvement) through this novel technology. The Expanded Food and Nutrition Education Program (EFNEP) is an integral part of Family and Consumer Science with the Alabama Cooperative Extension System. EFNEP teaches limited-resource individuals how to improve their dietary practices and become more effective managers of available resources. Alabama is a state with high poverty, which contributes to a spectrum of problems ranging from economic, social and health issues. Detrimental health statistics in Alabama are well documented. Most sobering is the disproportionate number of food assistance recipients and eligibles suffering from health-related problems. Many of the health-related disparities have conclusive links to dietary habits and physical inactivity. Given this crisis, Supplemental Nutrition Assistance Program Education (SNAP-Ed) is desperately needed in Alabama. Alabama's SNAP-Ed program is commonly referred to as the Nutrition Education Program (NEP).